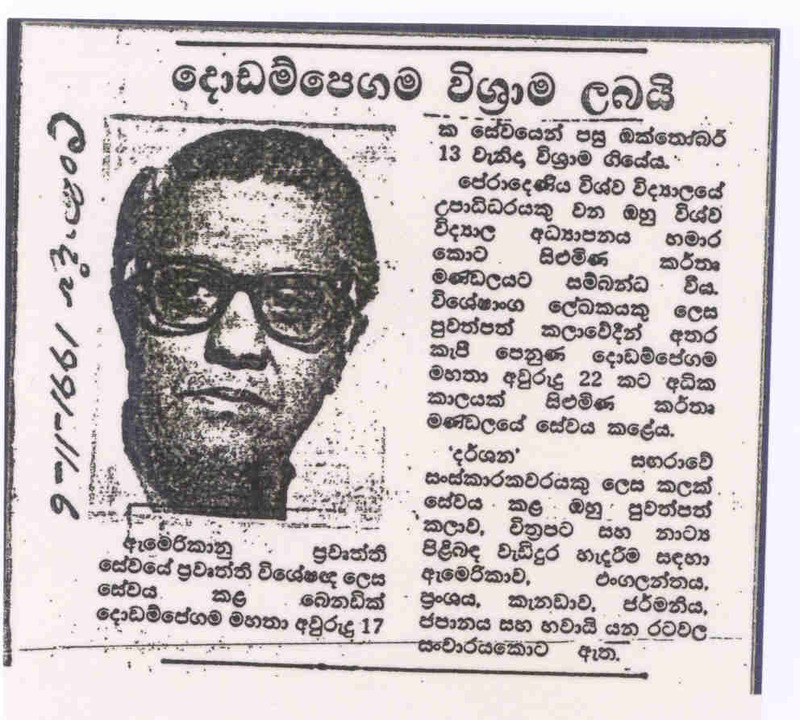 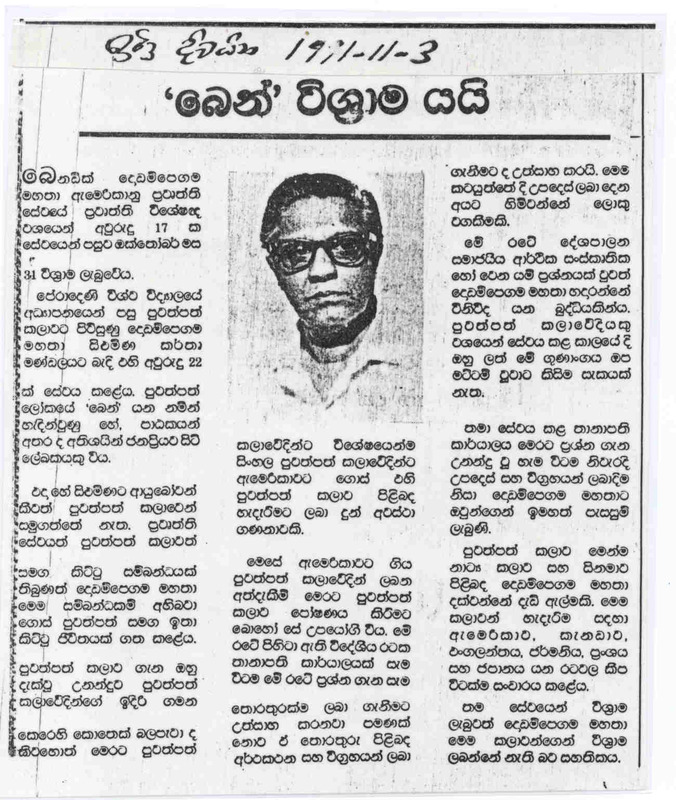 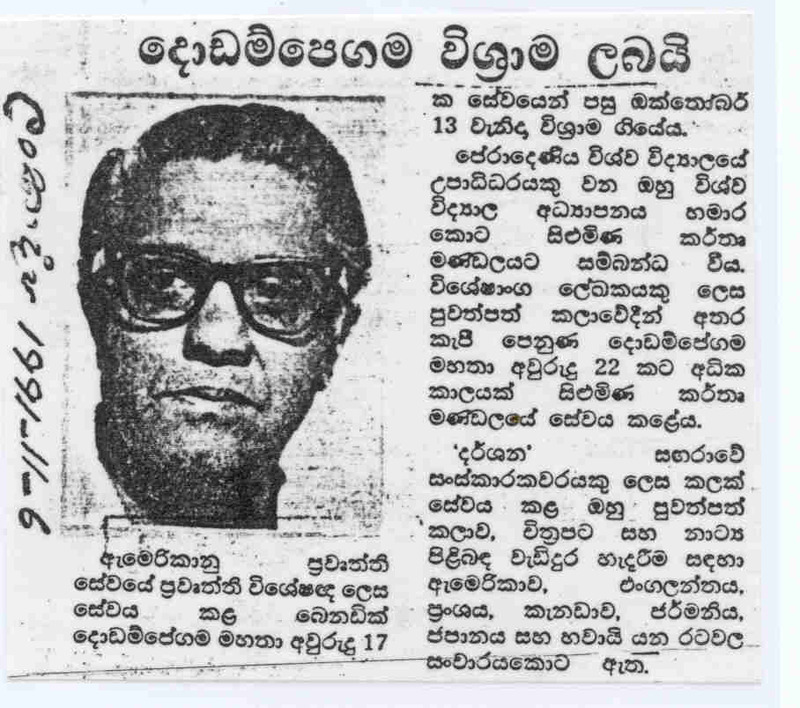 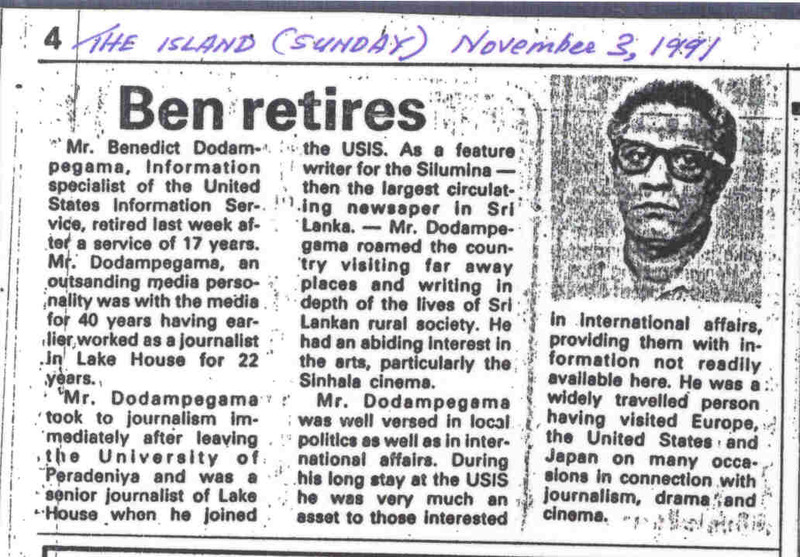 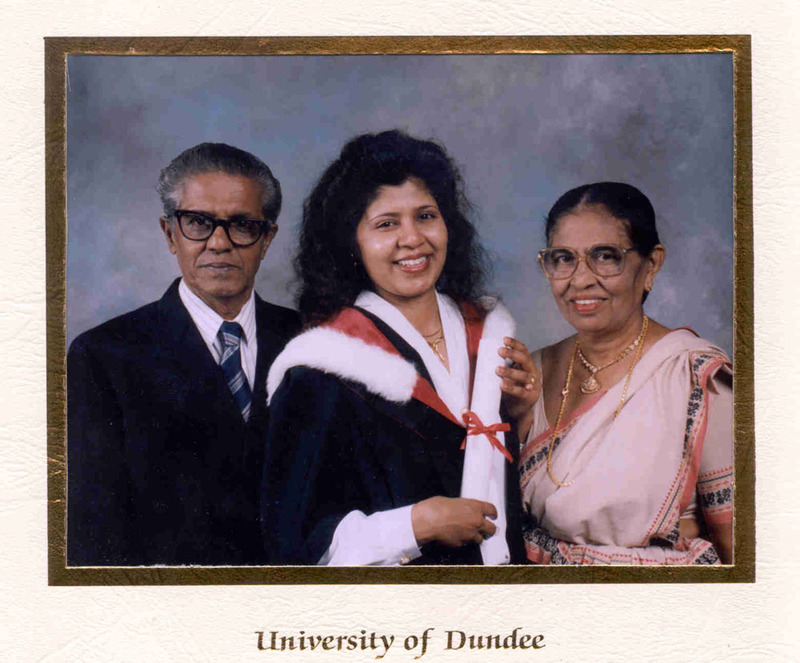 Here are some of the articles written by fellow journalists about my father in law, a famous Sri Lankan Journalist himself, Mr. Benedict Dodampegama on his retirement from the USIS. 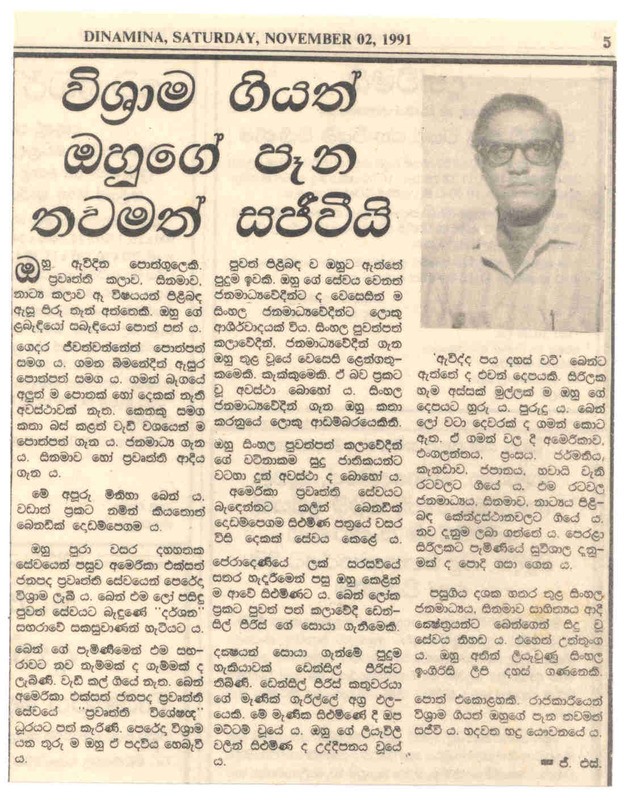 He has written many Books and stories for award winning Sinhala Films in Sri Lanka. 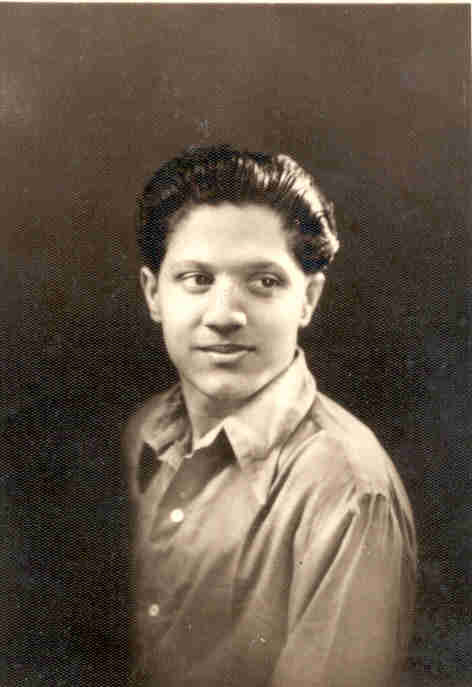 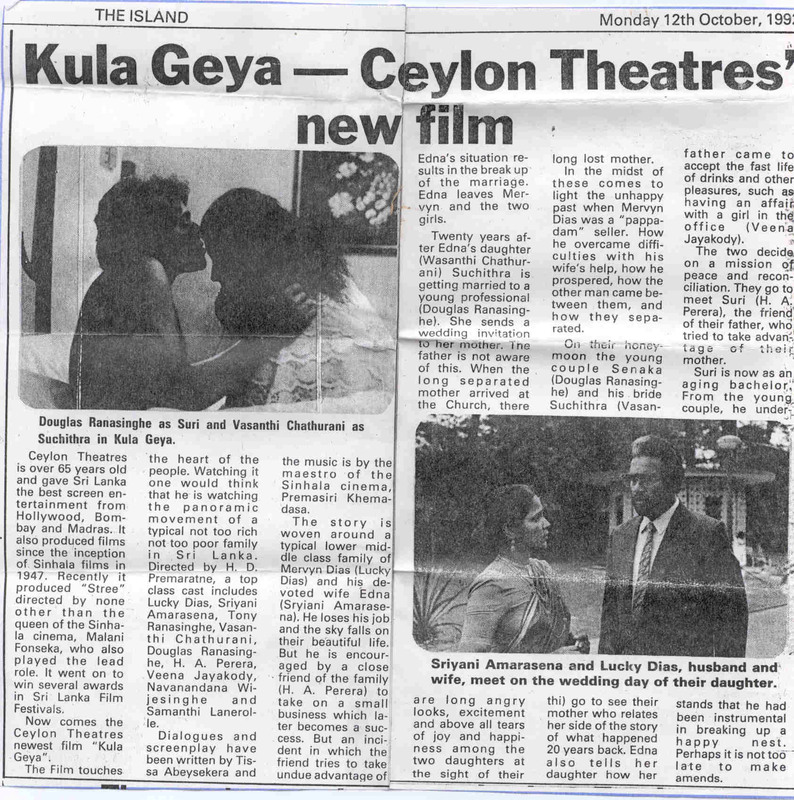 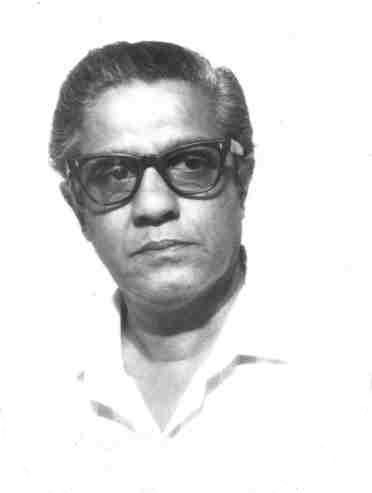 He was the Editor of the Special Features for Silumina, the main Sinhala National Newspaper in Sri Lanka, Lecturer in the Faculty of Media at University of Sri Lanka, Information Consultant for USIS (United States Information Services) at the American Embassy in Sri Lanka, member of the Film Classification Board of Sri Lanka Film Corporation and a member of Drama selection board of the Sri Lanka National TV ( RUPAVAHINI ) Corporation in Colombo.